AXA Coach Service is the largest intercity bus service in Malawi. 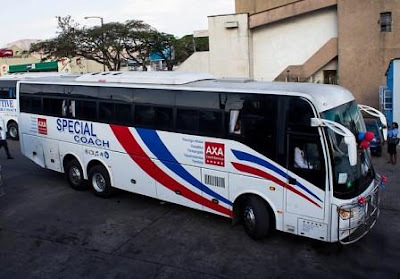 ‘AXA Coach Service’ is a registered brand name for a group of buses, which operate different services: Super Executive Coach, Executive Coach, Special Coach, Deluxe and Country commuter. The company’s headquarters are located in Blantyre and they have branches in Lilongwe and Mzuzu and bus depots in all major trading centers throughout the country. AXA Coach Service started as a scheduled passengers service operator in late 2006. 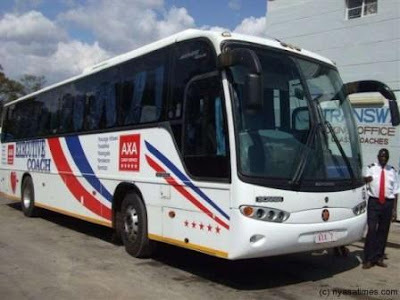 AXA caters to the travel needs of diverse sections of the travelling public in Malawi, this includes the elite, the middle class and the general population cutting across all age groups. Yes! People book our buses for cooperate functions and special events. We have hired out buses out to football clubs, churches, schools, NGO’s and the corporate world at large. Yes, They offer free tickets or half priced tickets to our frequent customers. We are now going electronic to allow our customers to be assigned identity numbers for ease of bookings, communication and earning rewards. This brand targets the executive traveler, the upper class in the country. Currently we operate between the two major cities: Blantyre and Lilongwe, with a frequency of two departures per day from either end. 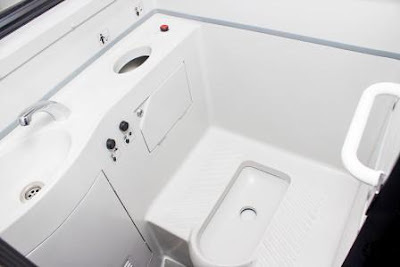 Amenities on super executive coaches include air conditioning, wash room facilities, USB port for charging Ipads, tablets and mobile phones, reading lights, and entertainment including TV and radio. Drinks and snacks are also served on board. This service targets the middle class traveler, commuting between the three major cities in the country (Blantyre, Lilongwe and Mzuzu). We operate on a daily frequency of two coaches from Blantyre and Mzuzu respectively, passing through Lilongwe. Facilities include air conditioning, TV and radio. This service targets the seasoned budget conscious middle class traveler commuting between Blantyre and Lilongwe. We operate on a frequency of two departures per day from Blantyre and Lilongwe respectively. Amenities include TV/radio and air conditioning. Stage fares for cummuter and deluxe services upon request.